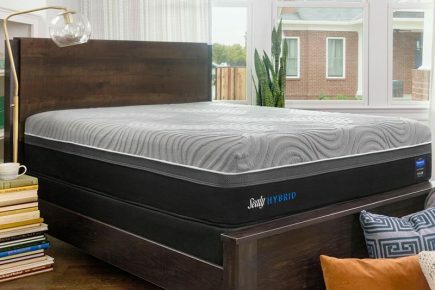 The Sealy Performance Hybrid Copper II Chill Plush mattress design starts with the Sealy Posturepedic® technology zoned support for better support where you need it most. The UltraStretch High-Loft Knit cover wicks away moisture throughout the night. 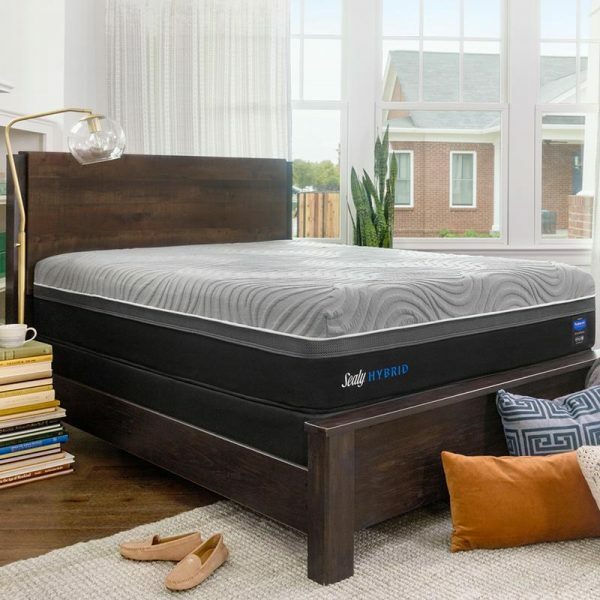 With 2 inches of Sealy Immersion advanced memory foam with Chill features an open cell structure that allows for a breathable, comfortable sleep surface. The Copper II Plush also features 1 inch of Sealy ComfortSense foam and 1 inch of SealySupport extra-soft foam that conforms and supports your body as you sleep. Additional support provided by the Response Pro Zoned HD Encased Coil System, DuraFlex Coil Edge and 1 inch of SealyCushion Ultra Firm Foam.